Took the long journey out to Seoul, South Korea to document the incredible story of Deckhee Lee, a def tennis player working his way up the world rankings. We traveled to his small remote town of Jecheon in the mountains where we spent time with his family. 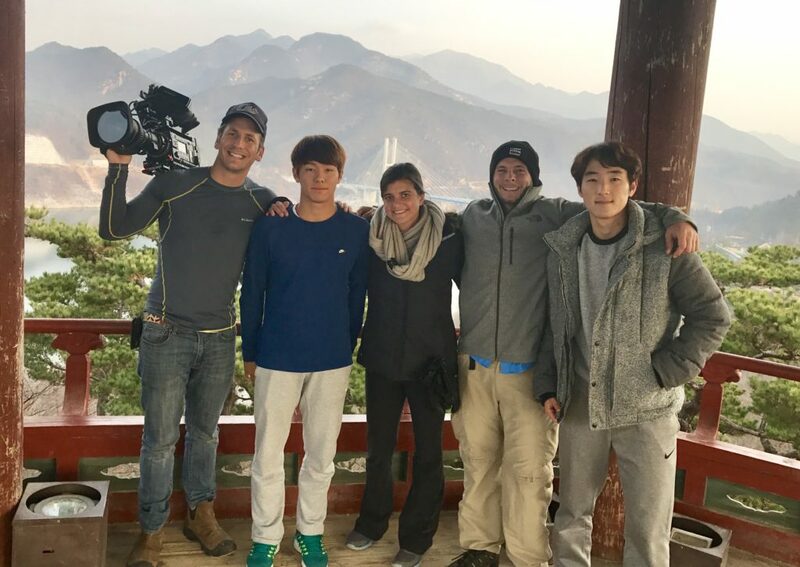 After a few days we headed back to Seoul to film Deckee training with his coach. The story aired on Tennis Channel before his match at the Australian Open. Check out the story below!